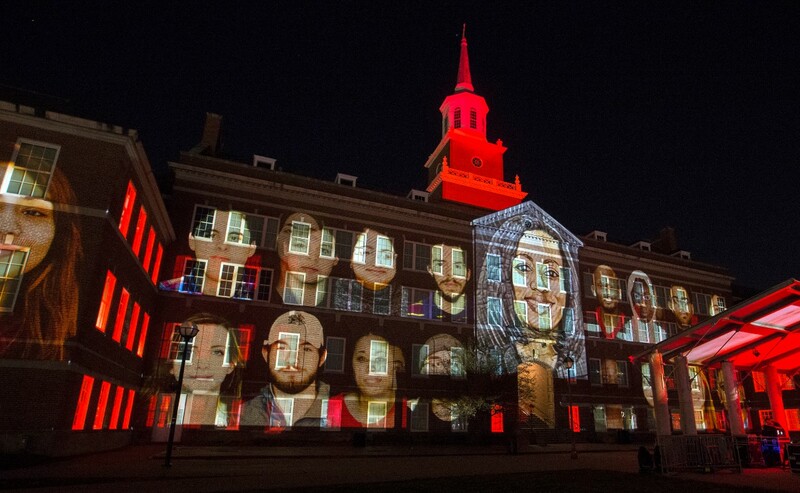 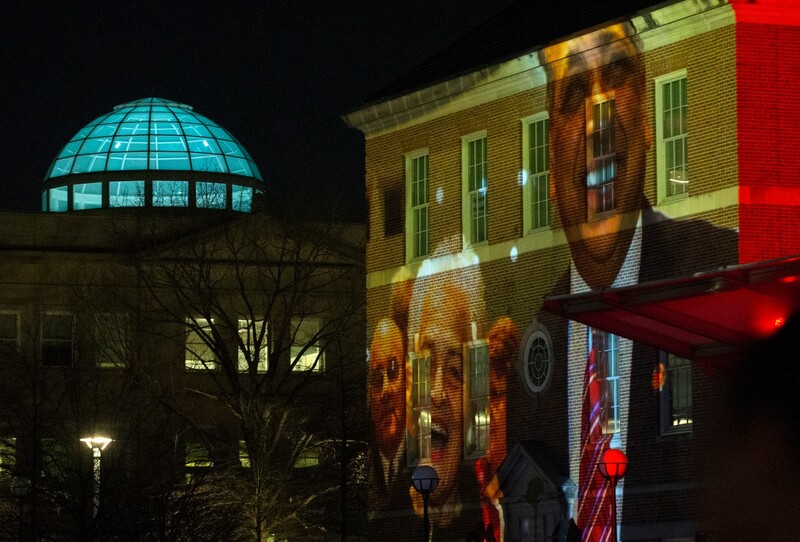 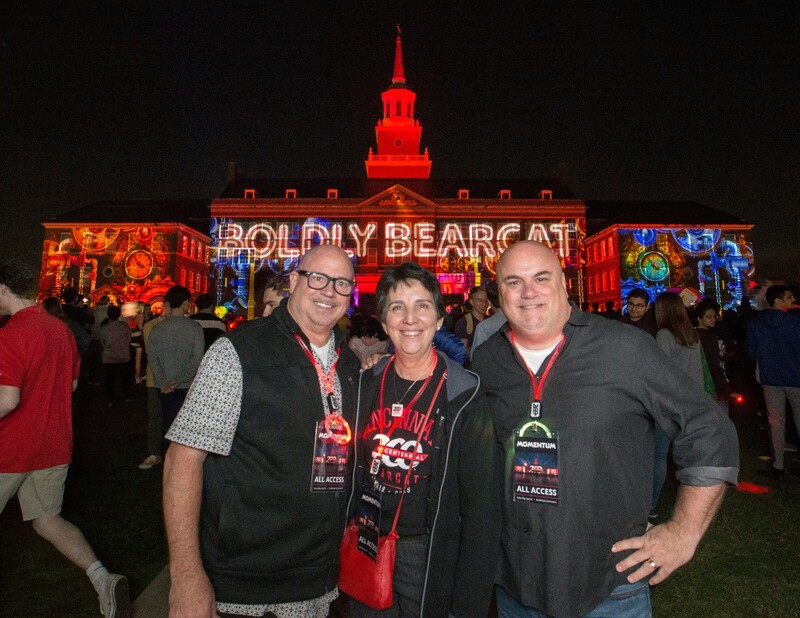 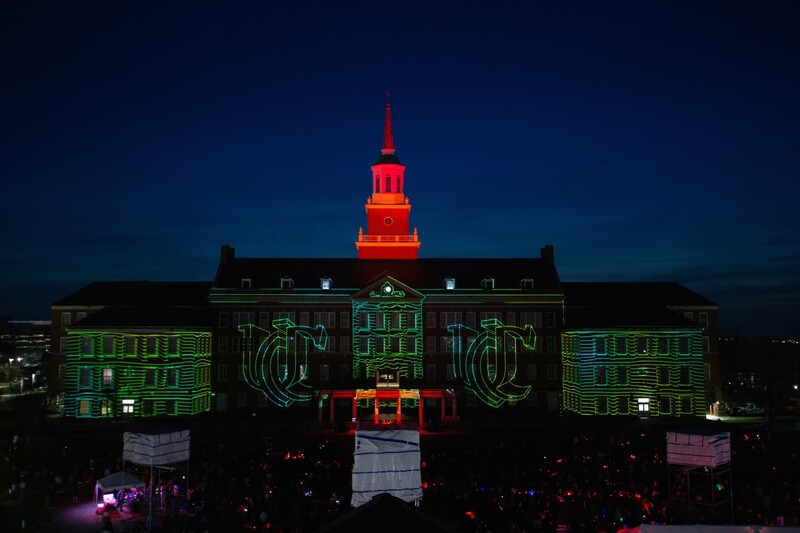 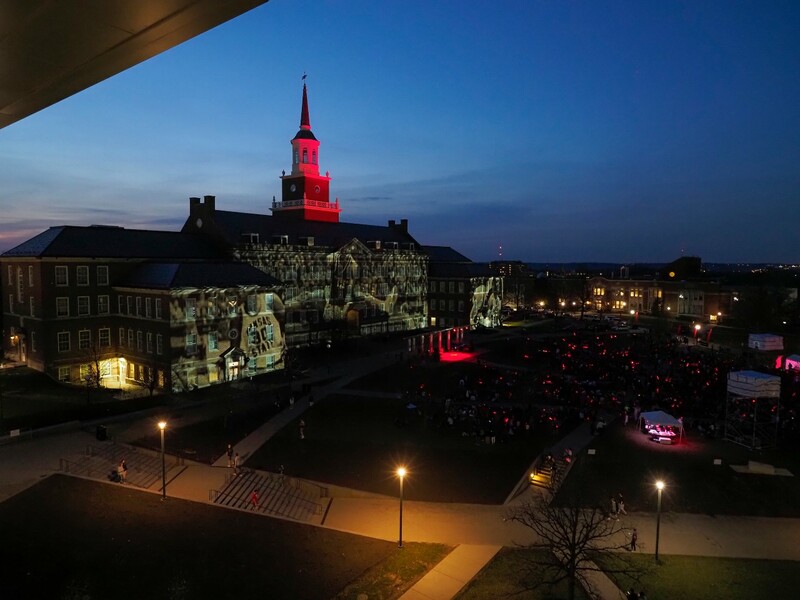 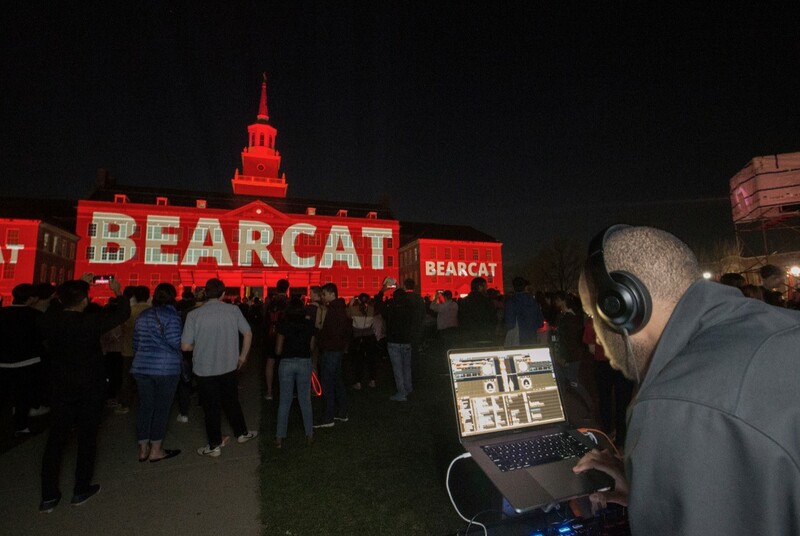 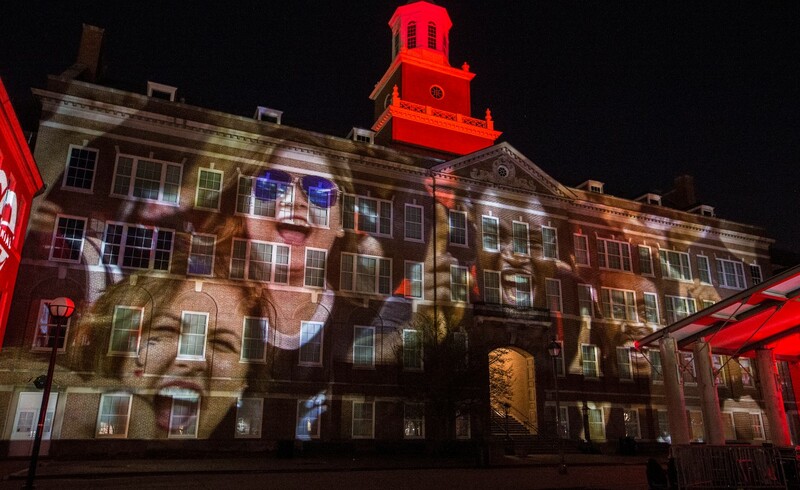 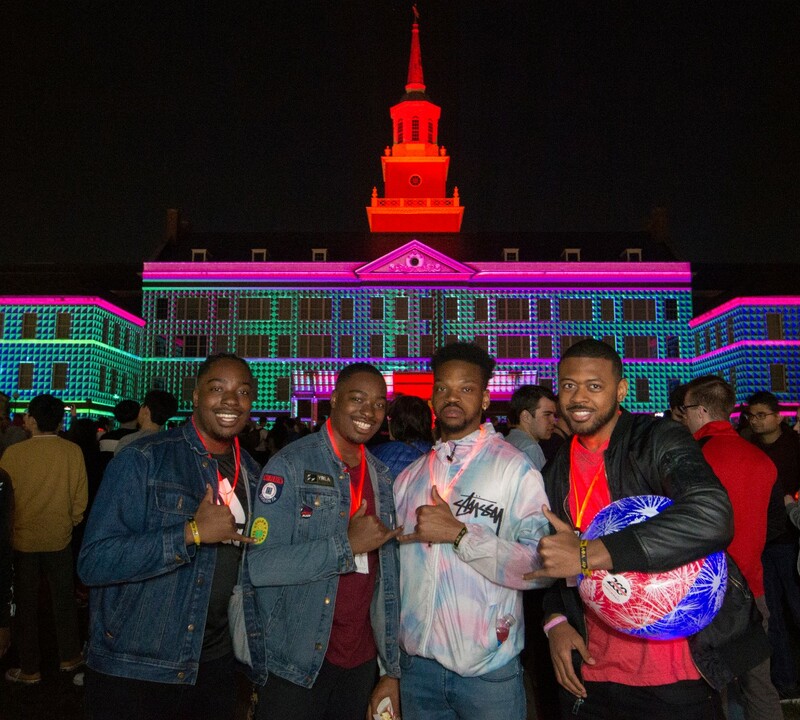 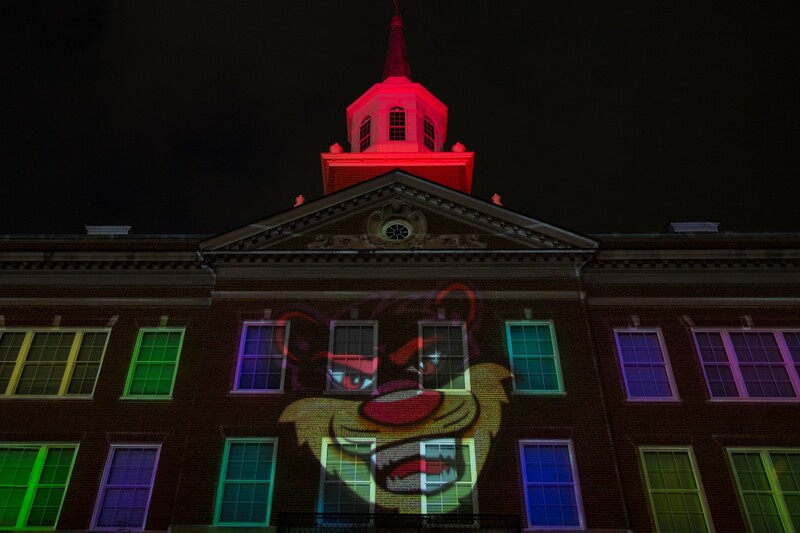 McMicken Hall became the backdrop for a massive light show as part of Community Day at the University of Cincinnati on Saturday, April 6. 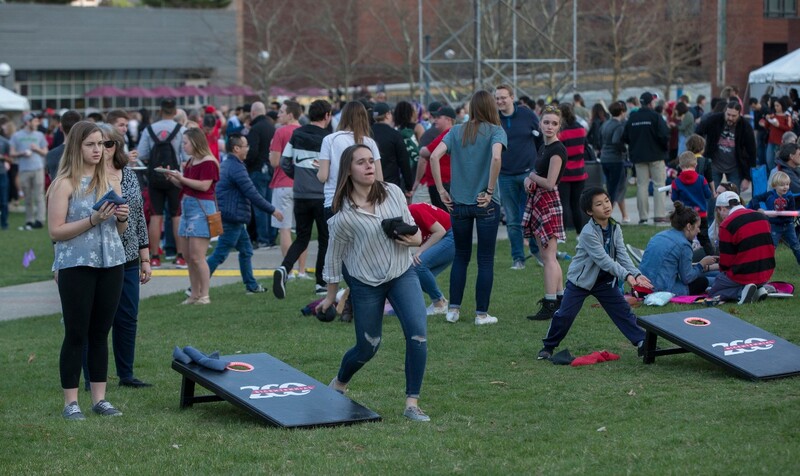 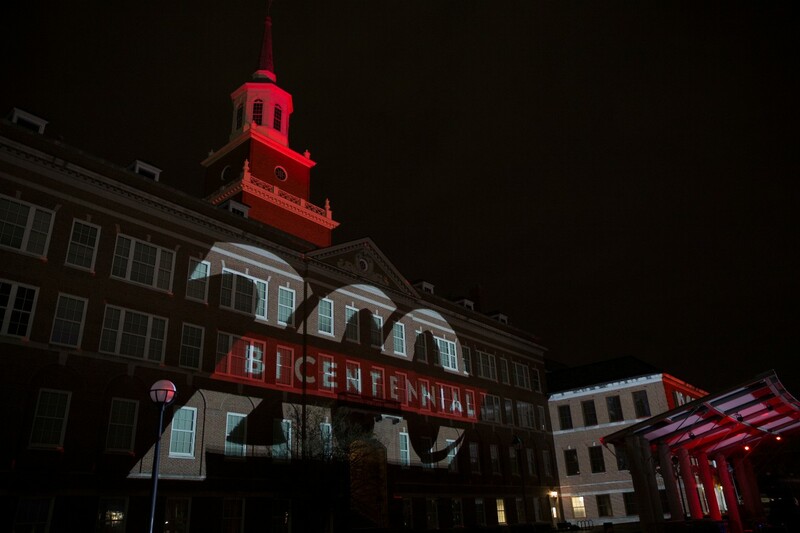 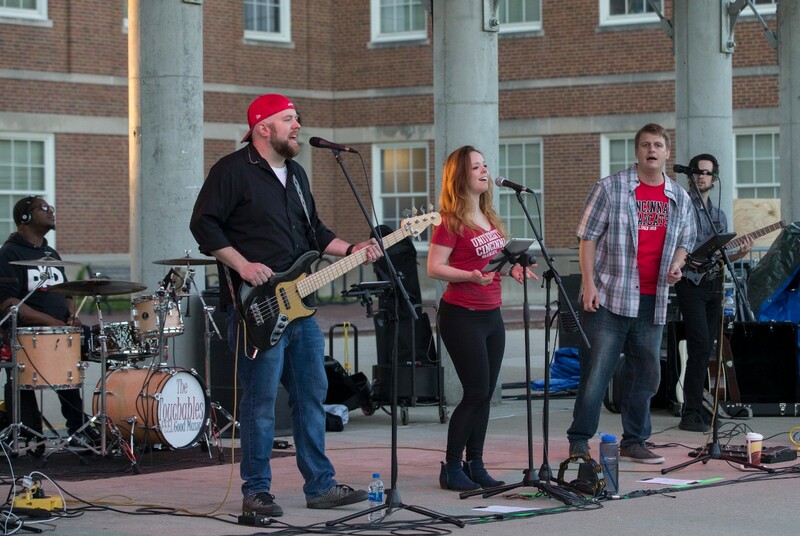 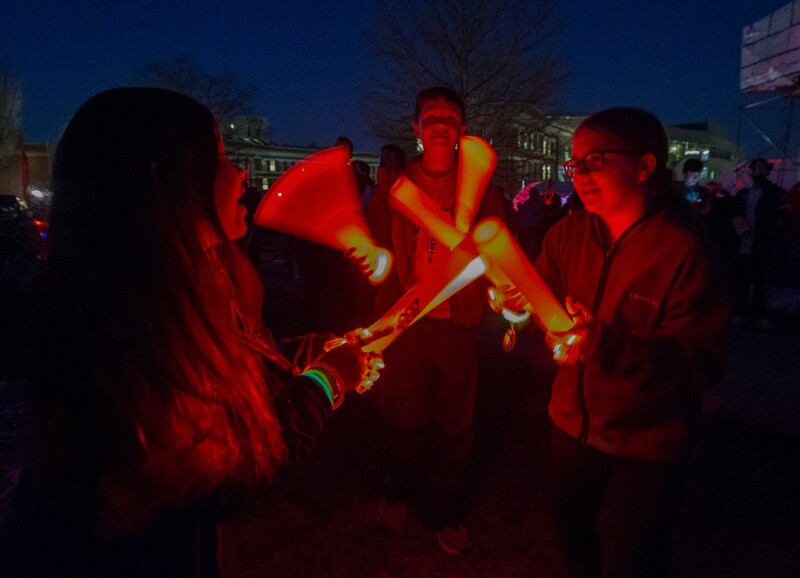 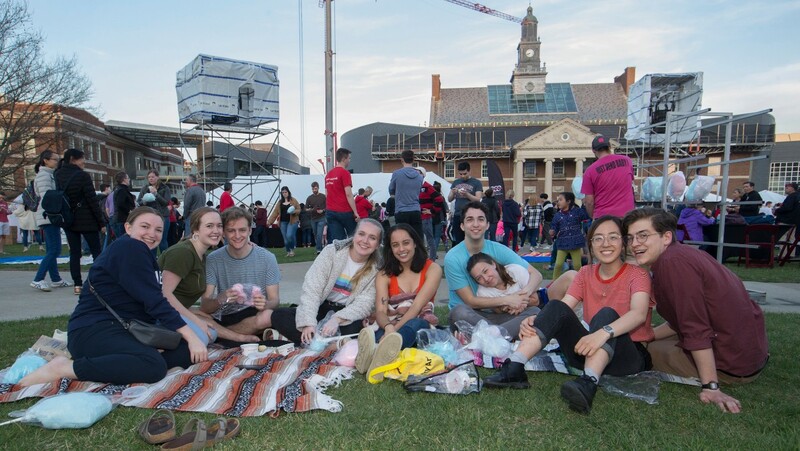 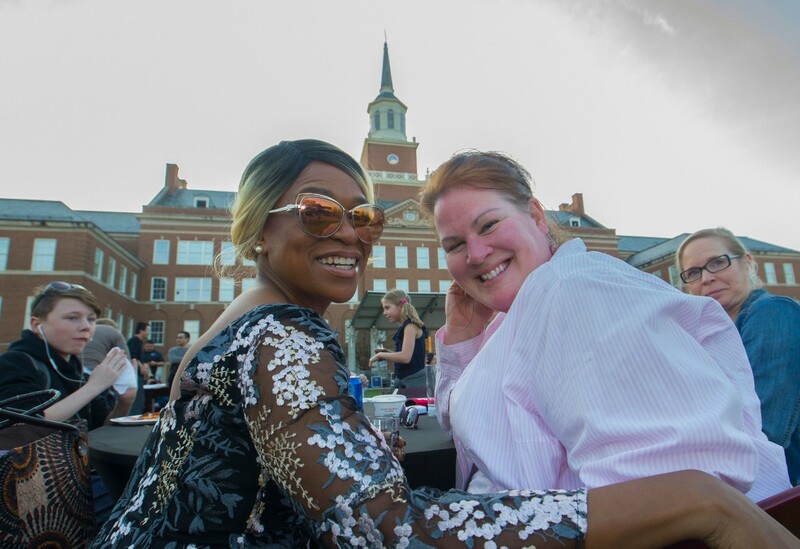 The party was part of UC's year-long celebration of its Bicentennial in 2019 and capped off UC Community Week. 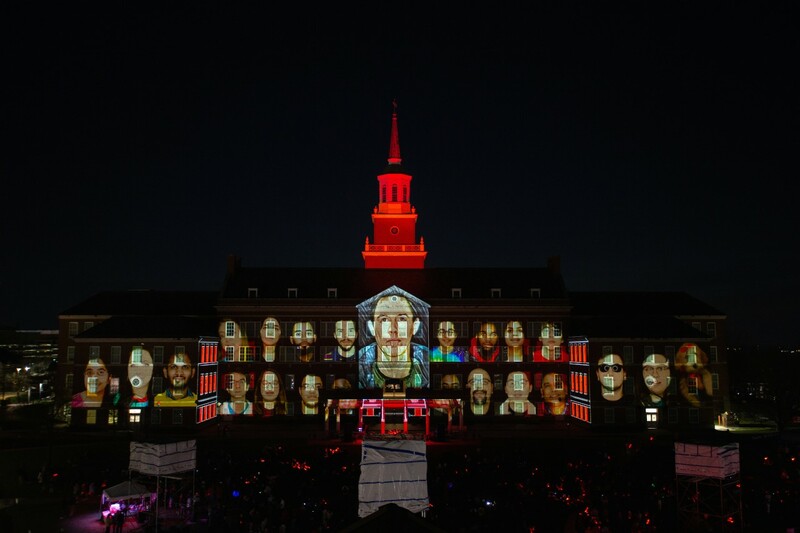 The Momentum Projection-Mapping Light Show was created and staged by Brave Berlin, a Cincinnati design and production company. 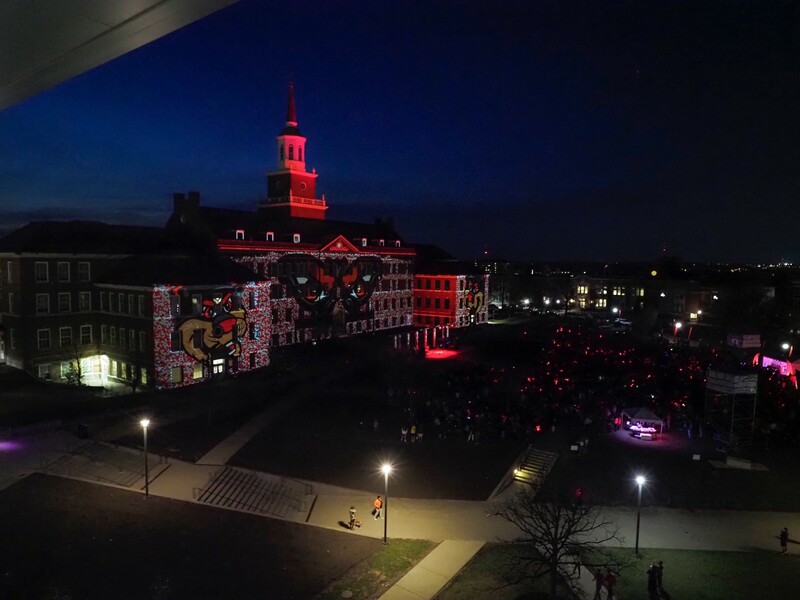 The image will not display on the live site until the issue above is resolved.